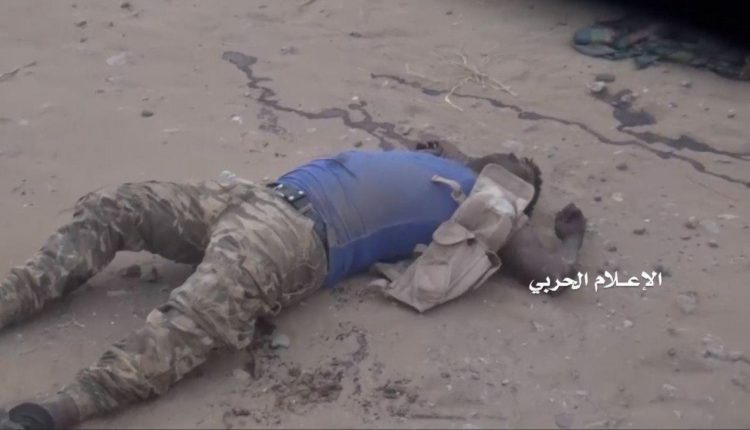 Two prominent military commanders ,loyal to the US baked -Saudi-led coalition ,were killed on Wednesday by the Yemei army forces in Yemen’s western coast font, a military official told YemenExtra. Commander of the so-called Second Giants Brigade and the commander-in-chief of the so-called Rahidah resistance, Sheikh Harbi Sorour al-Subaihi, along with several of their companions were killed during an offensive carried out by the army fighters against the coalition-backed paid fighters’ positions in the western coast. The official confirmed the death of military commander called Anas Sadah al-Humaidi al-Subeihi one of and four of his companions in Durihami district. The sniper units of the army shot dead four of the paid fighters in Tuhita and east of Hays districts. For its part, the coalition waged an airstrike on Hodeidah province,targetinf countryside of Zabid district.